Estee Lauder is launching a new product! 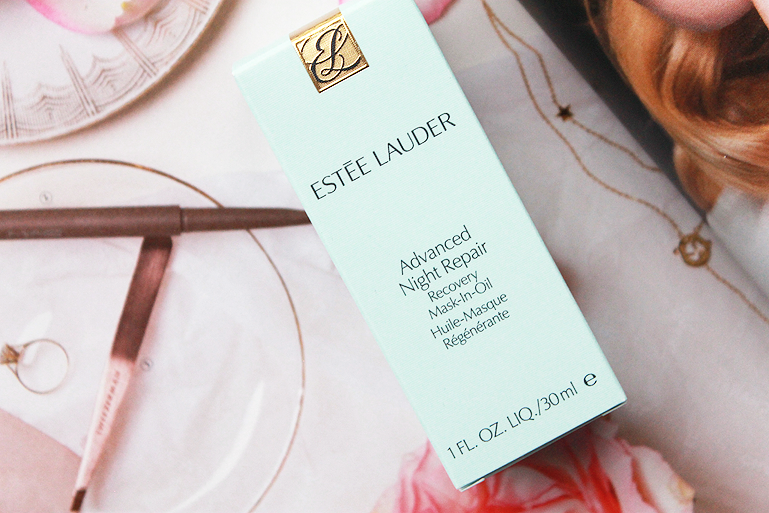 myself and so many people with me are a big fan of the normal Advanced night repair but now there is a new version: Advanced Night Repair Recovery Mask-In-Oil. Its main purpose is to help seal-in all benefits of a nightly repair serum, thus promoting a highly efficient, nighttime skin recovery. 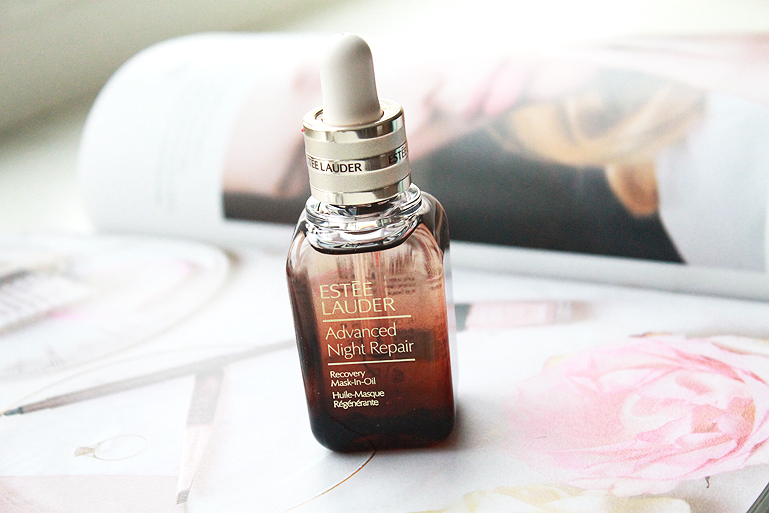 It nourishes, protects, and prepares the skin for the day ahead. The innovative mask-in-oil, which promotes self-repair of the skin at night, is formulated with a blend of active dermo-fortifying ingredients. It should be used every day, as a final step of your nighttime skin care regimen, to prevent loss of moisture and support self-healing processes that happen as we sleep. 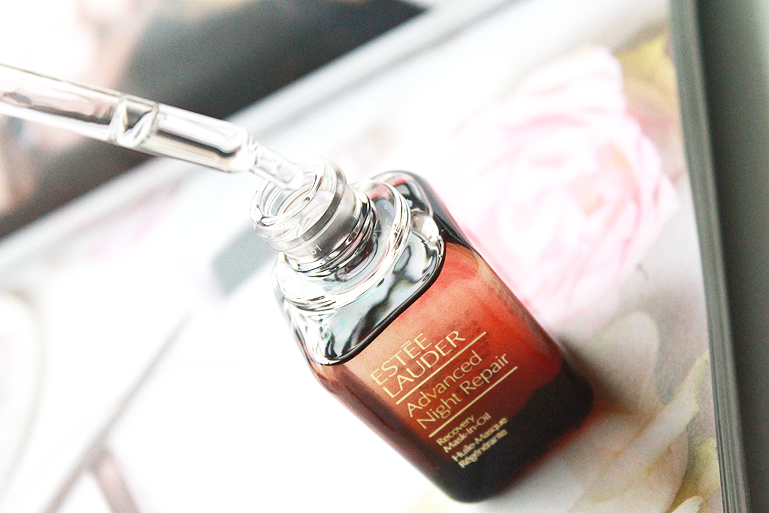 The Advanced night Repair Recovery Mask-in-Oil is formulated with Estée Lauder’s proprietary Chronolux technology, which supports skin’s basic self-repair cycle, and increases skin’s resilience against environmental damage, pollution, and lack of sleep. The formula also includes a blend of potent antioxidants, including coffee seed extract, vitamin C and E. Their role is to minimize cellular damage caused by free radicals, and thus slow down the rate of skin aging. The skin looks younger, soothed, more vital, and more radiant. The suggested usage is to apply it in the evening, after the Advanced Night Serum, by massaging the fluid until completely absorbed.